At Lazio, Morrison is in the contract and this is his final year, but he does not figure out that their plans going forward and the authorities are willing to sell him. Morrison since December 2015, has not appeared for Lazio and have even not begin the Series A match for them after joining them in the beginning of this year and this is all because of poor performances in some matches. In the Manchester United academy, there was the time when Morrison was the most highly rated players. He was the most liked player by Sir Alex Ferguson. He got many opportunities, but things started going wrong for him, when he failed to perform best of his potential at Old Trafford. There happened a series of off-field incidents and then he was moved to West Ham in the year 2012. 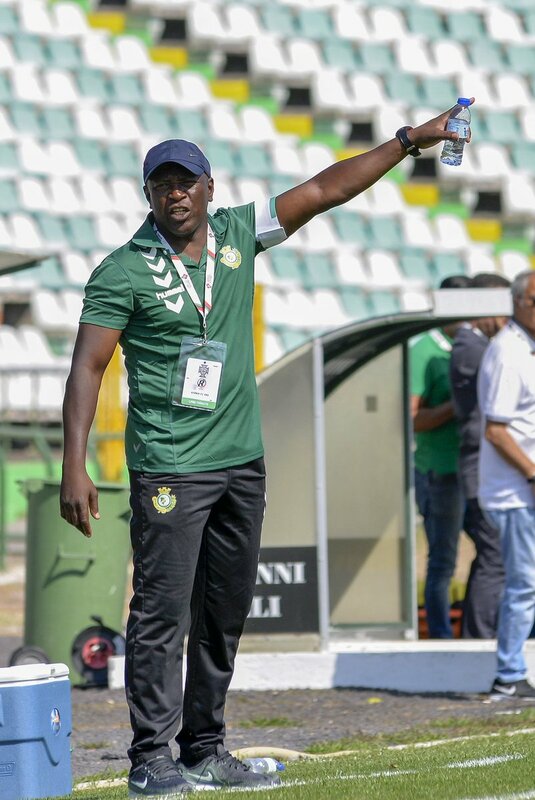 However, no official information about the Morrison movement to Vitoria Setubal has come yet, but the information is coming from sources are trustworthy to believe. Morrison wasn’t available for any comment. So, we will have to wait and watch till any information is shared by the team at his departure.